To avoid this I had to open the image on Paint or a more powerful editor to be able to rotate it and then save it again. 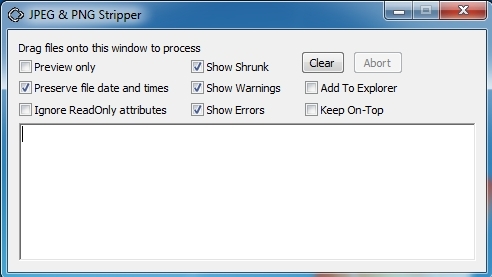 As you can imagine this is quite a big hassle, so after some research online, I found a tool called: “JPEG & PNG Stripper” this portable, free tool will allow you to strip the metadata that the iPhone and iPad add to the images that prevent Windows Explorer to rotate the images by right clicking on them. One good thing about this tool is that it doesnt affects at all the quality of the image itself, it just strips the metadata you dont want. You can download the tool from the developers website here.